HTC One M8 is one of the key players in the Android ecosystem with its metal finish and unique feature set. It has brought the premium feel to Android phones and, as of this writing, HTC is perfecting the One’s hardware year by year. It may not be the best selling Android phone but sure it’s one of the most awarded in terms of design and software. 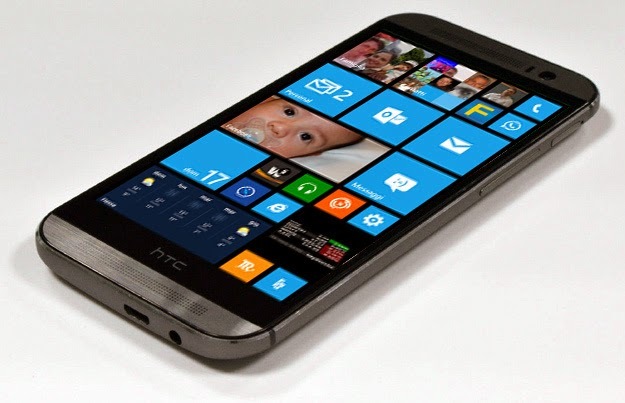 However, to give a different roadmap to the precious hardware, the Taiwanese giant is making a Windows Phone variant of the HTC One. Invites for the keynote happening on August 19th in New York, circulates in the web with the “One for Windows Phone” most likely to be revealed in the said event. HTC has tapped US wireless leader, Verizon, to distribute the WP-powered One M8 in the US. The device will still have the same specification as the original device. The panel will be treated with the same 1080p full HD display with a 5-inch screen real-estate. 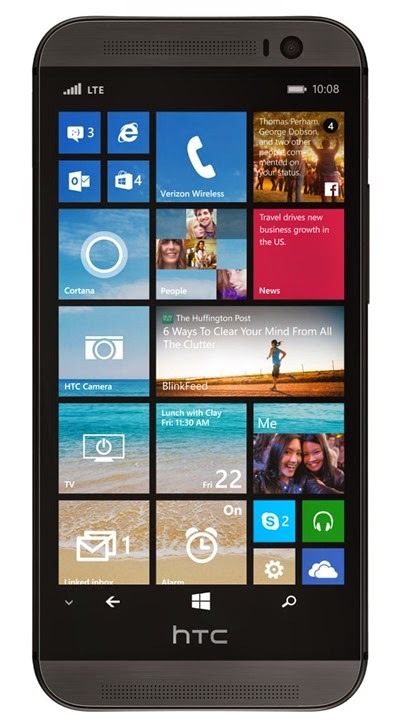 Still, the Snapdragon 801 powers the device with its quad-core CPU and Adreno 330 GPU. The 2GB of RAM is a serious beef to consider with the 16 GB or 32 GB on-board memory. In terms of software, this device will have the latest Windows Phone 8.1 GDR1 that has capabilities to support smart cases like the One’s DotView case. Price has not been disclosed yet, but having a very powerful hardware with a solid Windows Phone ecosystem gives Nokia a serious competition on this space. The device is still slated to be released in the US but we a seeing a global roll-out in the coming months. Thoughts?